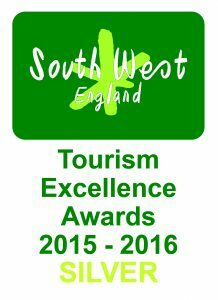 Wheal Martyn Museum is delighted to announce that they have received a Silver award for ‘Small Attraction of the Year’ at the South West Tourism Excellence Awards 2015/16 which took place at Exeter Cathedral on 4 February. 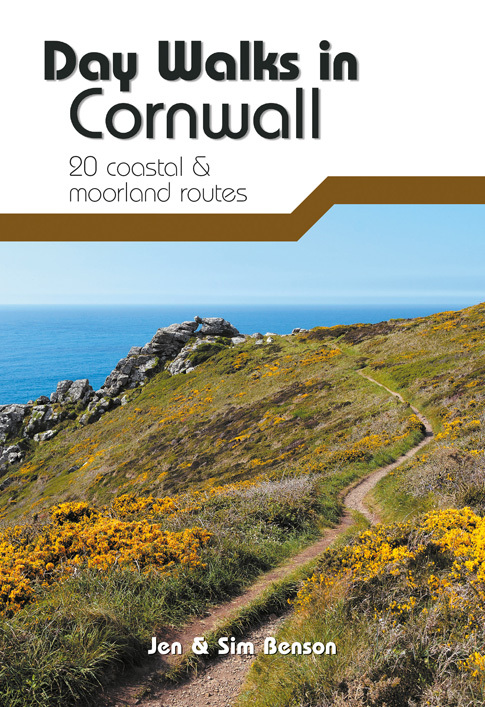 This follows successfully gaining a silver Cornwall Tourism Award in late 2015 in the same category. 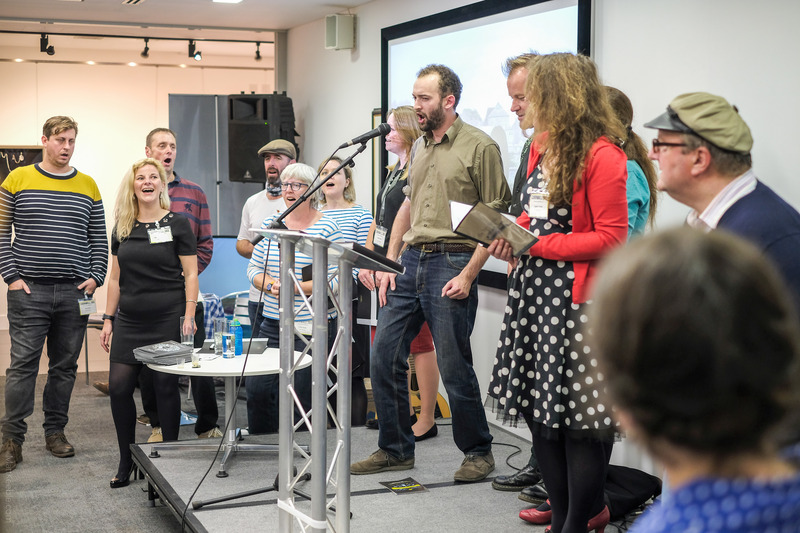 The celebratory event, run in association with South West Water Business Services, included performances of the Tongas ‘Sip Tau’ Haka and Exeter Street Band followed by a presentation of 95 trophies to the South West’s leading tourism businesses. Wheal Martyn was one of three silver winners in the ‘Small Attraction of the Year’ category which was sponsored by ‘Soundview’. 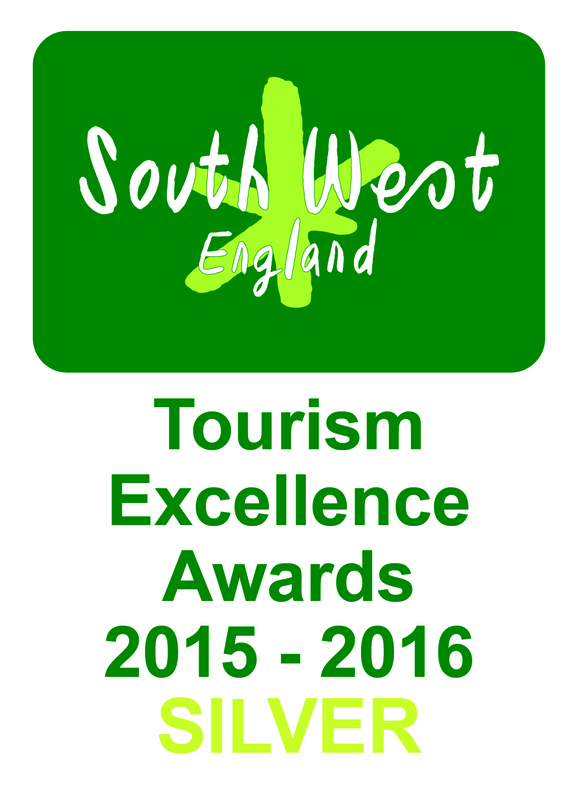 Screech Owl Sanctuary, Cornwall and Stuart Line Cruises, Exmouth also took home the silver award. 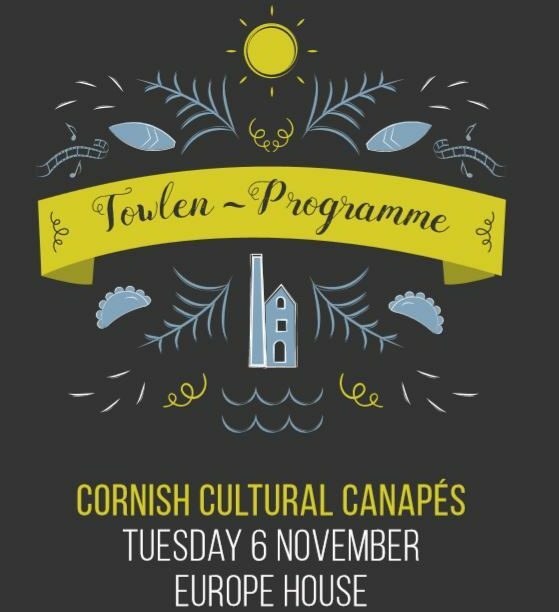 Finalists in the awards were also invited to enter the VisitEngland awards and news came earlier this week that Wheal Martyn, along with 25 other South West entrants, have made it through to the national finals, over twice as many as any other region! Colin Vallance, Director of Wheal Martyn, said “We are delighted to receive a silver award which is testament to the hard work and efforts of our small but energetic team of employees and dedicated volunteers. It’s so fantastic to receive this award which demonstrates the appetite visitors have for our rich heritage and the significant contribution museums have to play in the visitor economy”. 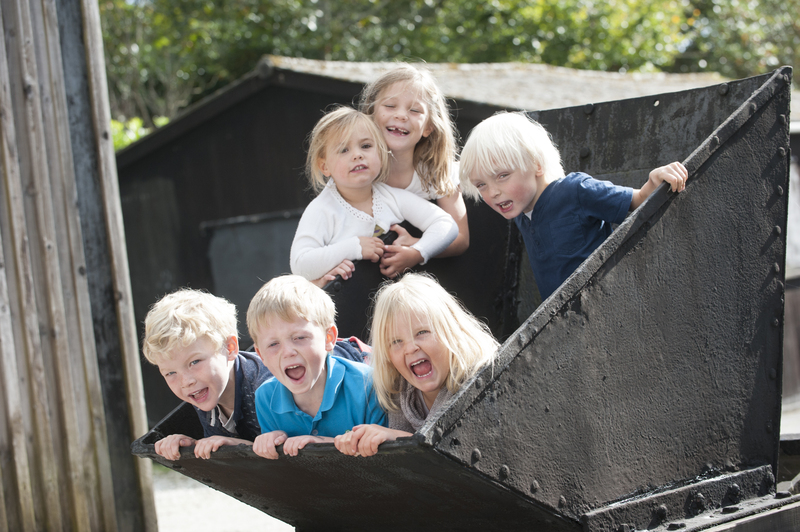 Wheal Martyn offers a great day out for everyone no matter what your age, ability or interest. Even dogs are welcome throughout the site. Set within 26 acres in the heart of Cornwall’s Clay Country this unique and picturesque site includes nature trails, woodland walks and is home to the UK’s only china clay heritage centre, set amongst the preserved remains of a Victorian clay works. 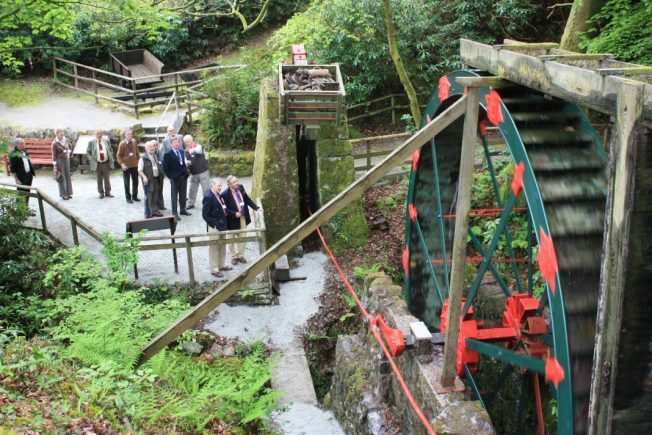 Visitors to the site can see Cornwall’s largest working waterwheel, witness modern mining in action and have the opportunity to explore ancient buildings and vintage commercial vehicles. The rich history of the clay industry is brought to life in the interactive centre which tells the story of the industry and the lives of the people who lived and worked in the shadows of Cornwall’s iconic ‘white pyramids’. Jacqui Edwards, Chairman of Wheal Martyn Trust commented, “As a charity Wheal Martyn safeguards the artefacts, buildings and archives of Cornwall’s hugely significant china clay mining industry and importantly provides opportunities for everyone to engage, learn and be inspired by this history. 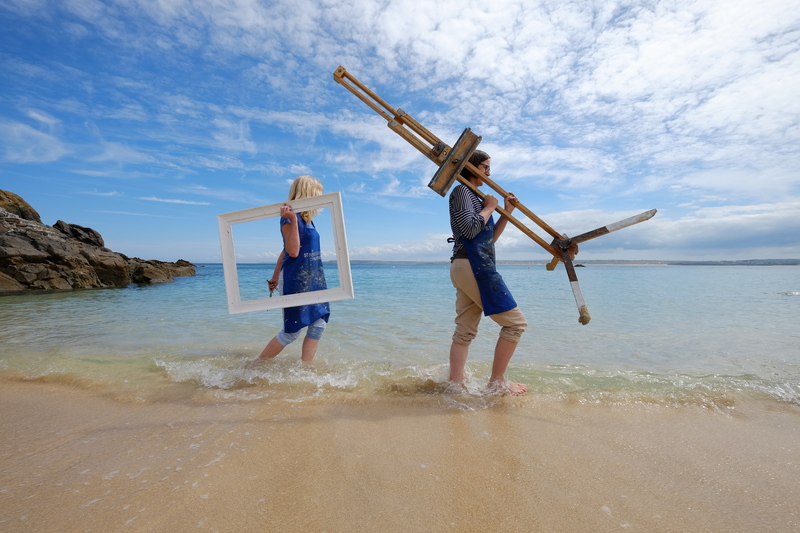 To achieve this charitable work it is essential that we thrive as a destination for visitors, both from the locality and from further afield, and in our 40th year this award is a wonderful celebration of this and I hope will tempt even more people to come and discover this unique and special place in the future”. The awards broke the previous record for entries with 490 submissions being considered, each going through a rigorous 3-stage judging process of marking, visits and panel meetings. 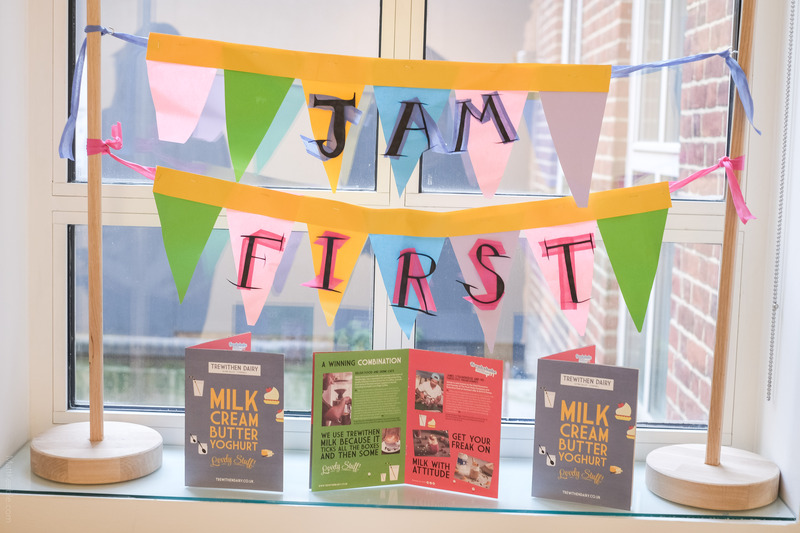 Winners were spread across the whole region from the Isles of Scilly and Cornwall in the west to Bournemouth, Dorset and Salisbury in the east, and from Salcombe in the south to Bristol, Bath and Gloucester in the north.